IR illuminator, 6pcs IR LED in one tube, distance 20 M, IP68, AC 90-240V, 1A. IR illuminator, 12pcs IR LED in two tubes, distance 20 M, IP68, AC 90-240V, 1A. 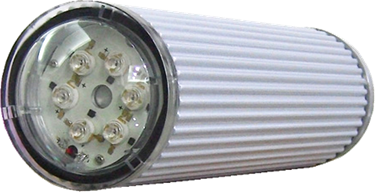 IR illuminator, 6pcs IR LED in one tube, distance 20 M, IP68, AC 90-240V, 1A, wall-mount backet. 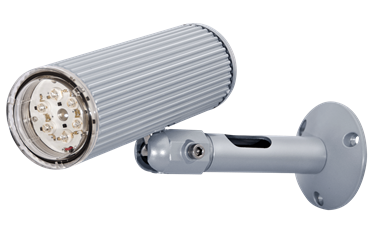 IR illuminator, distance 100M, IP66, 12~24VDC or 24VAC in 24W IR, 10° 850nm, wall-mount bracket included. Operation tempaerature -40~50℃,24W IR, 10° 100m. 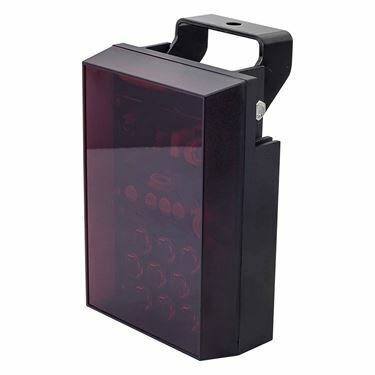 IR illuminator, distance 100M, IP66, 12~24VDC or 24VAC in 24W IR, 10° 850nm, wall-mount bracket included. Operation tempaerature -40~50℃, 24W IR, 25° 50m. 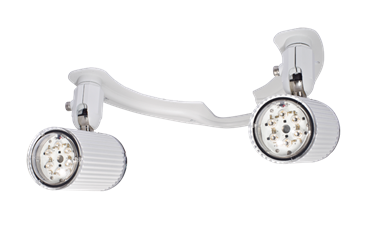 IR illuminator, distance 25M, IP66, 12~24VDC or 24VAC in 24W IR, 35° 850nm, wall-mount bracket incuded. Operation tempaerature "-40~50℃,24W IR, 35° 25m.